Travel blogging isn’t meant to induce FOMO, it’s just one way to see travelling through one person’s eyes. There is so much more to experience than from me and there is no way to condense it through a flat screen. Continuing from Snapshots of London (Part 1)..
M&M World is a nice novelty if you haven’t been to one somewhere else. 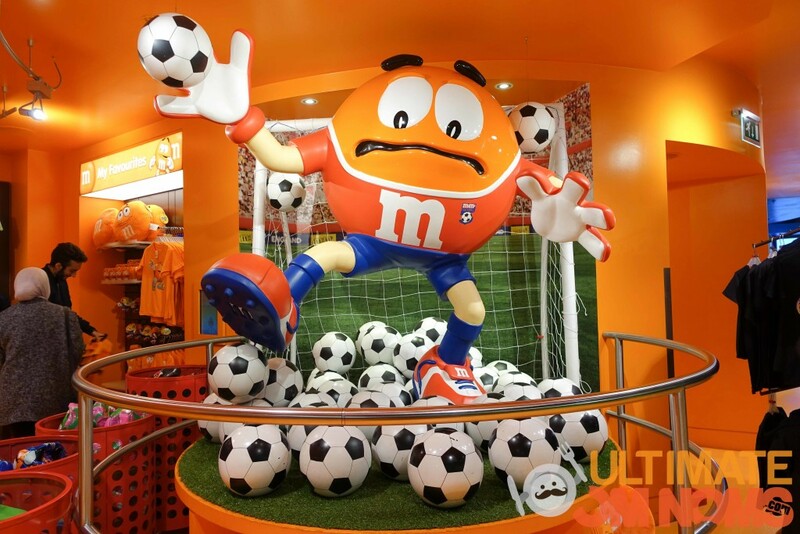 You can buy M&M merchandising on virtually anything and create personalised M&Ms. Jamie’s Italian (one of Jamie Oliver’s chains) was spotted everywhere I went. I love his cooking philosophy so a visit was priority. However because it was such a busy restaurant, the wait was around 30-45min. The bar was of course inundated with people and I was not impressed when the bar tender tried to lay the blame on me for making the wrong drink. That aside, food was affordable and delish. 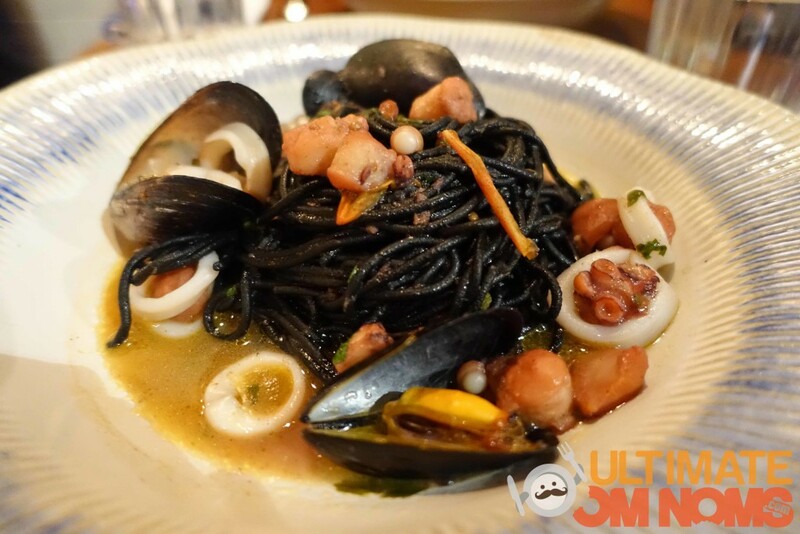 The squid ink linguine I had was saucy and full of seafood. 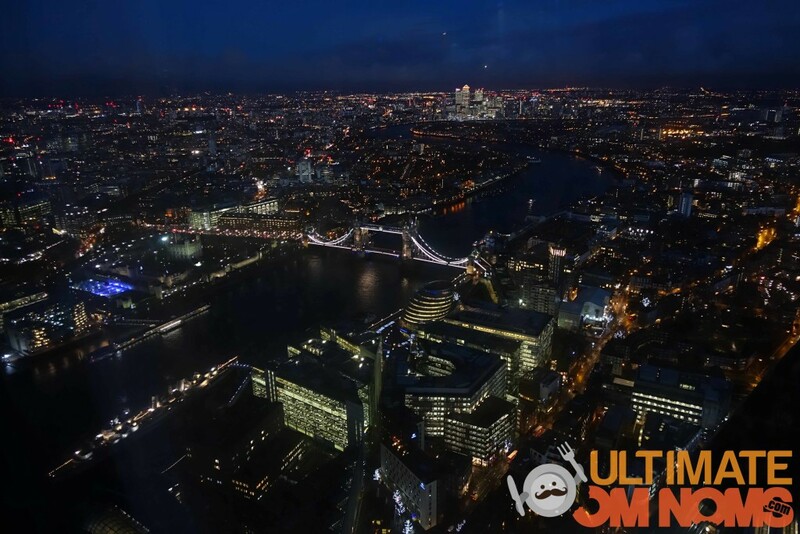 On one of the evenings, I went up to The Shard (London version of the skytower) which had impressive night views. You can even go right up to the top of the open air deck and have a drink there. It was nice but not necessary and you will be sharing the platform with couples wanting to start their romance. 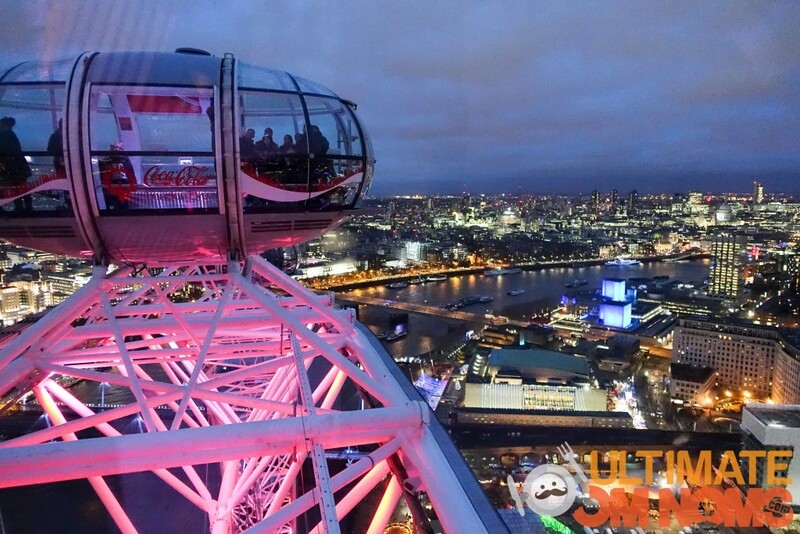 I much preferred the London Eye for heights and views. Forget everything you know about ferris wheels because this will trump it all. If you didn’t book online, it’s worth getting the Fast Pass to cut the queues. 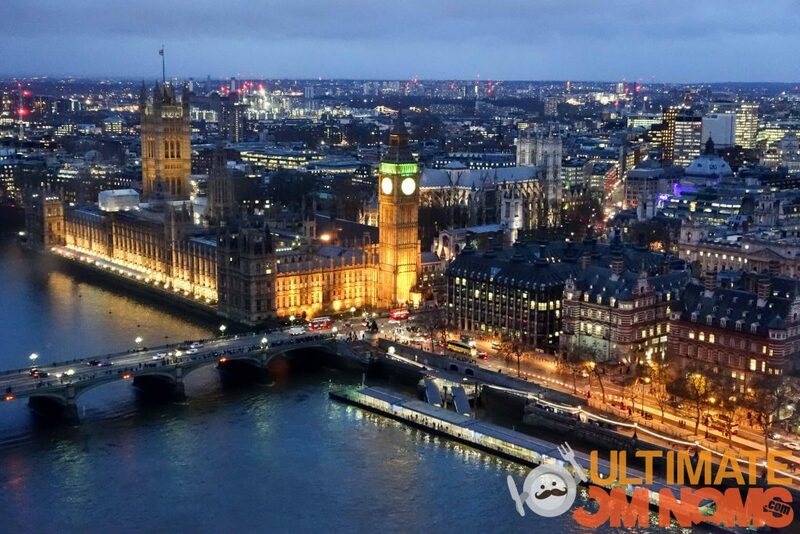 You’re able to walk around the capsule as it slowly rotates to show off London’s life. 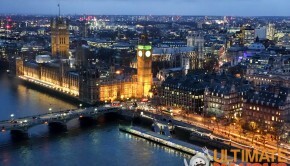 London is a bit grey and dreary during the day so at night is where the life is. 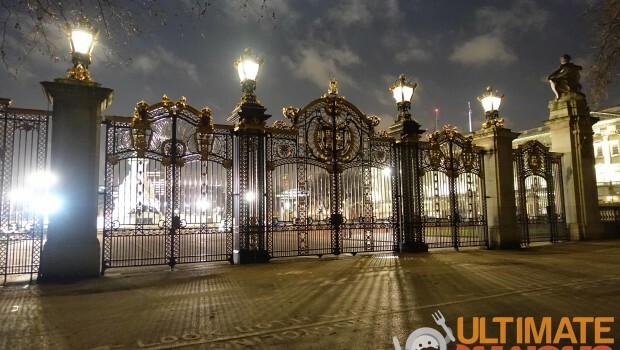 It was one of my highlights in London so I definitely recommend it! 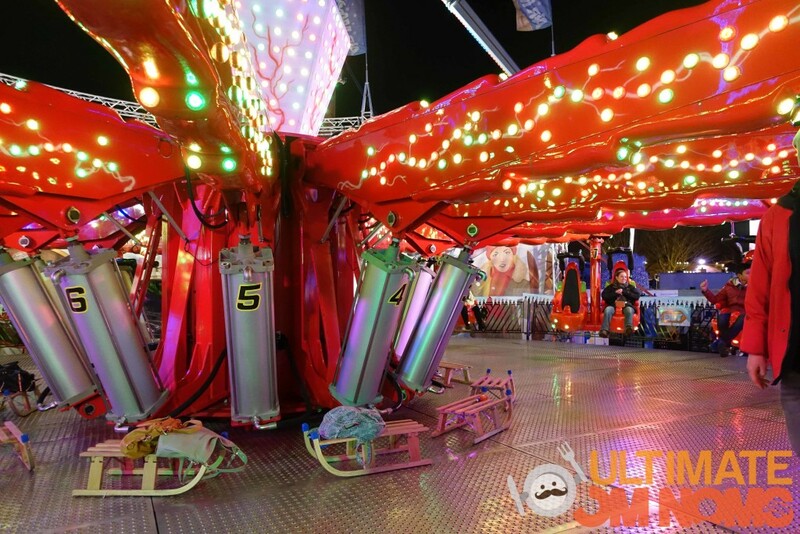 To finish off, we visited the Winter Wonderland which is a huge carnival setup of food, rides and markets to celebrate Christmas. 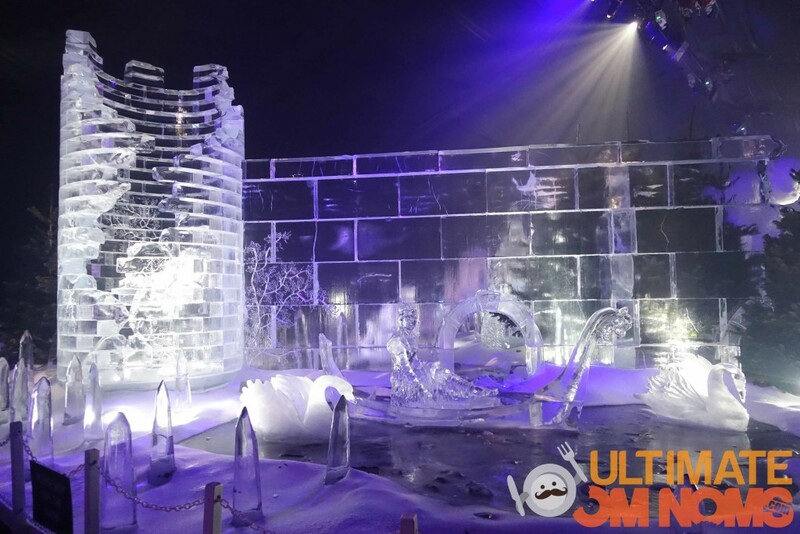 The entry was free so only special exhibitions like the ice sculpture exhibition had to be paid for. In there, you could even go down an ice slide, which was the biggest whiplash to my hype when I learnt that my jeans would cling to ice like it was drowning.. The rides got me GOOD. Totally underestimated them, I even started mocking the songs with my hands in mid-air. I could have spent a good £50 on rides itself, each ride being £5 each, which was crazy but makes up for the free entry. 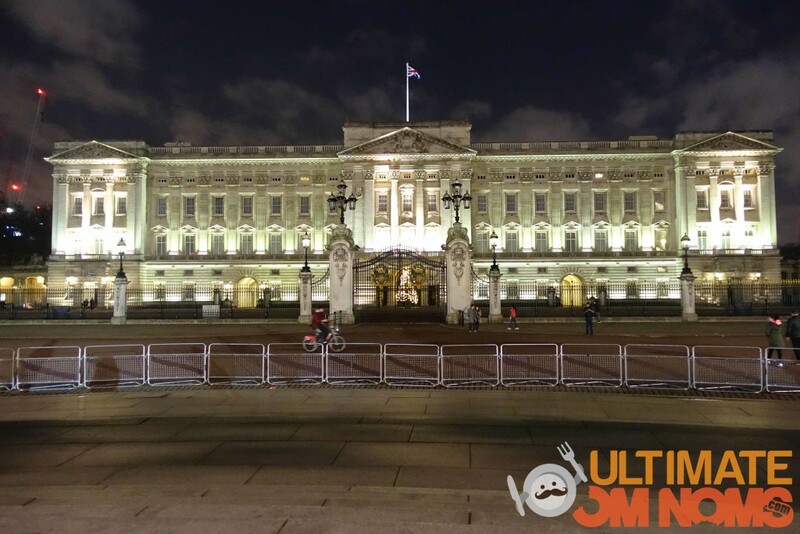 A trip to London wouldn’t be complete without visiting her Majesty at the Buckingham Palace, though more of an afterthought on my part. 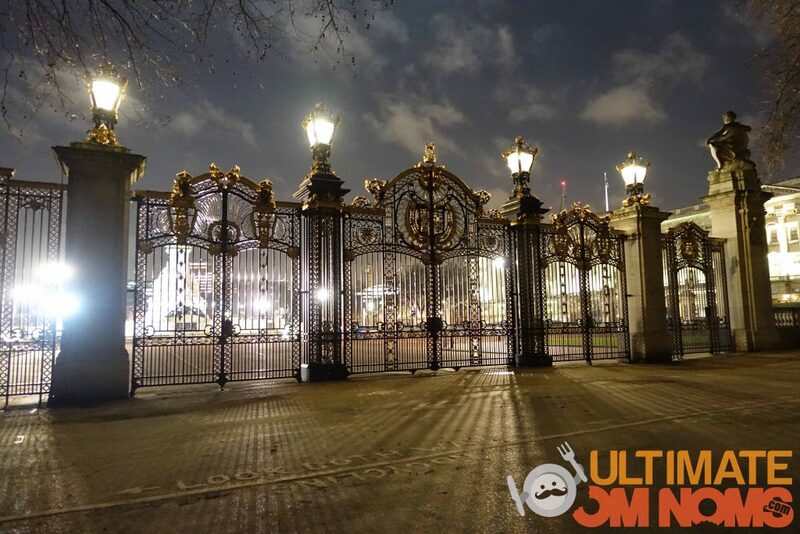 I found the gates to be more majestic looking than the palace itself, but it looks quite peaceful at night without tourists wanting to pose V signs next to the guards. Forget shopping, the currency rate made it ridiculous to shop. A lot of the brands are the same as in NZ or are available online anyway. The tube makes travelling so easy. Google the nearest tube station to wherever you need to be and you’re sorted. Bring an umbrella, they’re not joking about the rain. It was 4:30pm and the sun is setting. You will miss fresh salads. London was only the beginning of the adventure..I had no idea what I was in for when I signed up for a 24 day Contiki around Europe. 24 days, 14 cities – ready, set go!